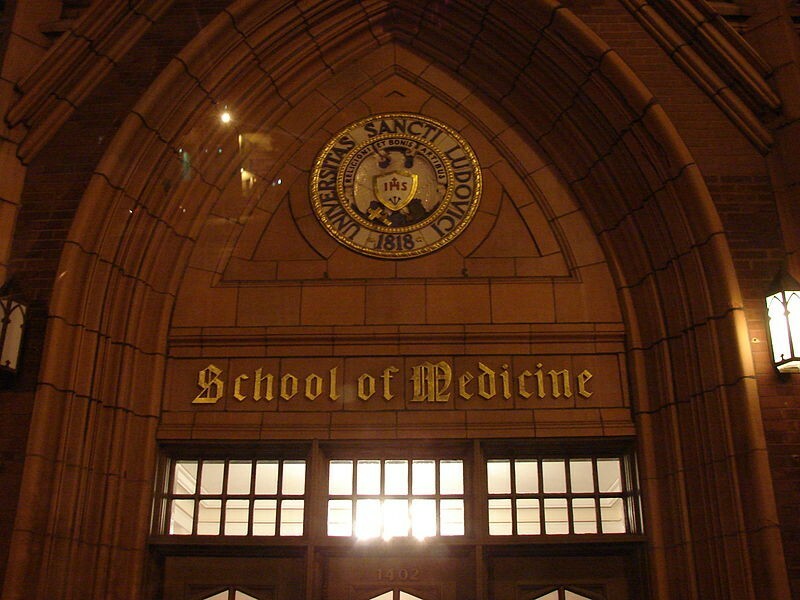 With the support of a National Institutes of Health grant, Saint Louis University is partnering with a controversial Chinese doctor who once infected AIDS patients with malaria as part of a widely criticized practice. The doctor in question is Xiaoping Chen of China's Guangzhou Institutes of Biomedicine and Health (GIBH), which is partnering with the Center for World Health and Medicine at Saint Louis University to develop treatments for malaria. This collaboration is now facing scrutiny after Peter Heimlich -- son of the man behind the "Heimlich maneuver" -- began raising questions about Chen's past. Heimlich, in a letter to SLU, outlines in detail Chen's "experiments" on AIDS patients that involved inducing high malarial fevers, and asks the university to reevaluate its partnership. See also: Lawrence Biondi to Step Down Sept. 1: "I Leave SLU in A Very Strong Position"
In these controversial studies in the 1990s, Chen collaborated with Henry Heimlich, Peter's father who was made famous for the anti-choking method that carries his name. Peter Heimlich has long been a vocal critic of his father and has worked for years to draw attention to his father's "wide-ranging, unseen history of fraud," as he explains on his blog The Sidebar, where he has been posting about SLU in recent months. Peter Heimlich provided SLU -- and Daily RFT -- with a lengthy list of past articles and documents on his father's partnership with Chen and the criticisms the controversial AIDS research has faced. SLU has since issued a response to Heimlich, defending its current research and partnership with Chen, emphasizing that the work does not involve testing on human subjects. Heimlich's original complaint and SLU's full letter are both on view below. The "malariotherapy" experiments in China, conducted for over a decade by Dr. Chen in conjunction with Cincinnati's Heimlich Institute, have been called "atrocities" by the World Health Organization. Medical experts have condemned the work as "charlatanism of the highest order." Research subjects included prisoners who were controlled by hired guards. In one case, a woman with full-blown AIDS, suffering from pneumonia and hooked up to oxygen, was infected with malaria. Cincinnati's Dr. Henry Heimlich says malaria can be used to cure AIDS, cancer and Lyme disease through a process called malariotherapy. 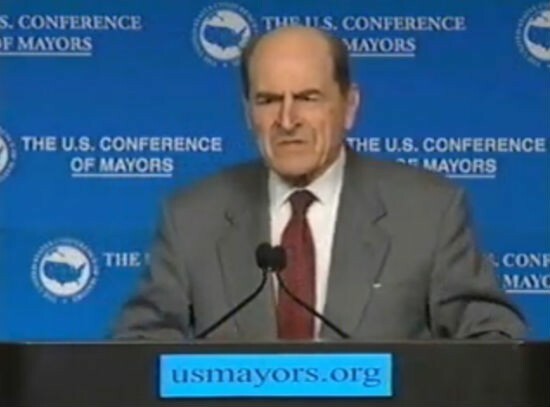 Dr. Heimlich has been sharply criticized by state, federal and international health organizations for these experiments. These 2003 New York Times and Los Angeles Times articles offer further details on the research. The SLU partnership began in 2011, but faced fresh criticisms this summer when Heimlich began raising concerns, prompting an Associated Press story last month. As was noted just last week, SLU's school of medicine was awarded a $566,640 National Institutes of Health (NIH) grant, to "identify novel antimalarial drug targets and compound classes that kill the parasitic microorganism that causes malaria, which afflicts more than one billion people and kills about 1 million annually." A spokeswoman confirms to Daily RFT that this grant is part of the GIBH project. "Why are U.S. tax dollars funding research by a doctor responsible for conducting what a World Health Organization report called medical 'atrocities?'" Heimlich says in an e-mail to Daily RFT regarding the NIH grant. Raymond Tait, SLU's vice president for research, wrote a response to Heimlich, saying the work in the current partnership is done with mice "using standard procedures approved for use at labs around the world." SLU, the letter says, is "dedicated to the discovery and development of safe, effective and affordable therapies for malaria and other diseases, especially those that afflict the poor and underserved. We hope that the continued pursuit of improved treatments for drug-resistant malaria ultimately will benefit the many people across the globe who now are at risk." The letter says SLU will have no additional information to share with him on the matter. 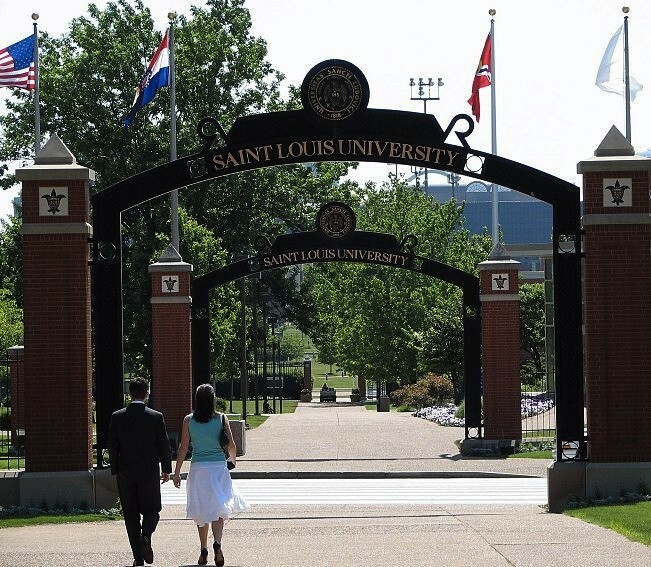 A spokeswoman deferred Daily RFT to this letter, adding only, "Saint Louis University has no connection to the malaria and AIDS research conducted in the 1990s in question. Further we have looked into issues raised about Dr. Chen's previous research and have confirmed that this research was done in accordance with the regulatory authority of China at that time." Chen did not respond to a request for comment from Daily RFT. Heimlich, in his statement to us, says that when he first wrote to SLU, "I assumed SLU was unaware of Dr. Chen's 'malariotherapy' history and that the school would be concerned. When I received Dr. Tait's letter, I was surprised to learn that the university had no interest." Here's the original letter from Heimlich to SLU, followed by SLU's full response.